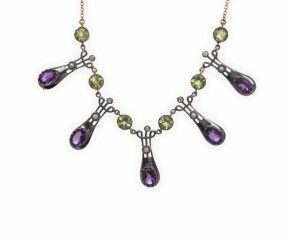 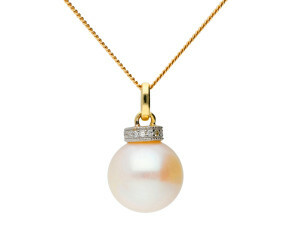 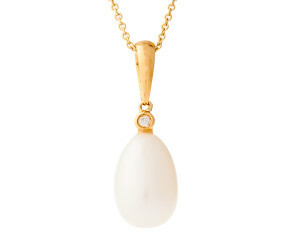 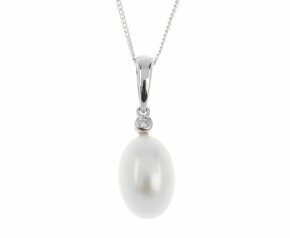 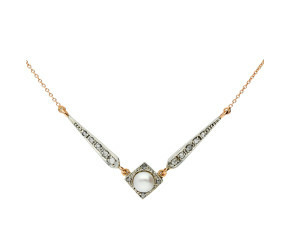 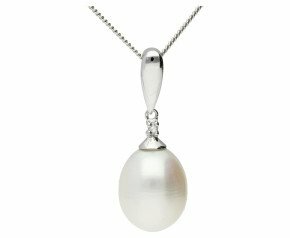 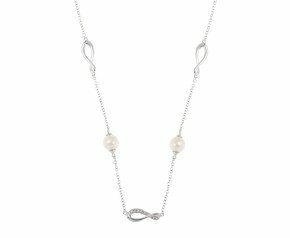 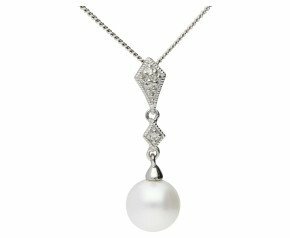 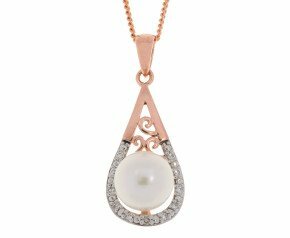 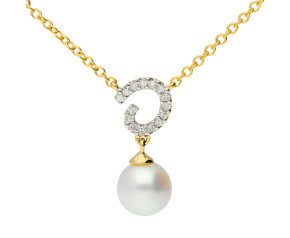 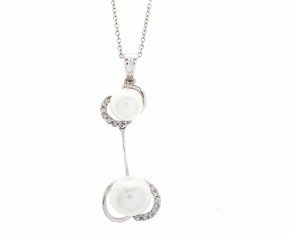 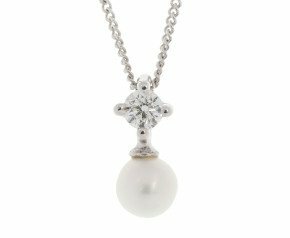 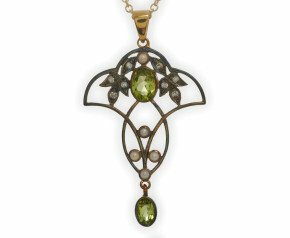 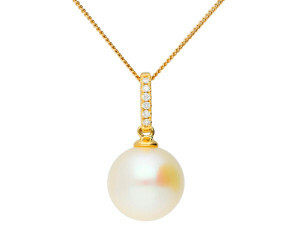 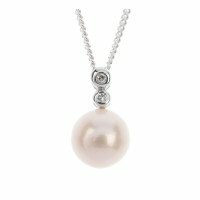 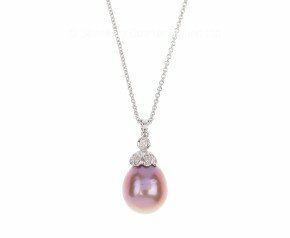 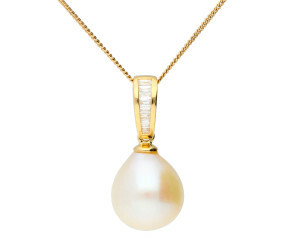 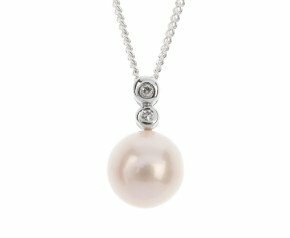 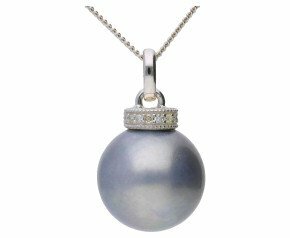 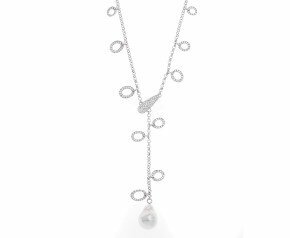 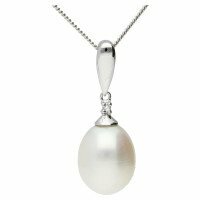 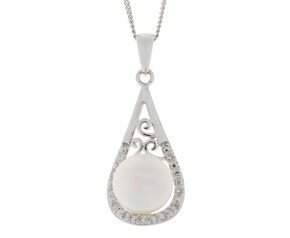 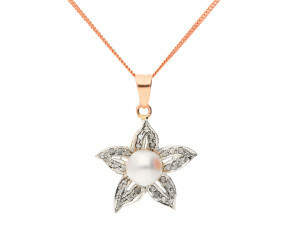 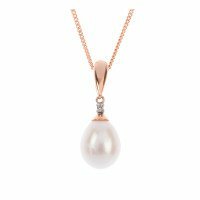 Pearl & Diamond Necklaces - A delicious selection of Pearl and Diamond Necklaces. 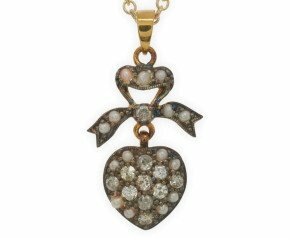 From hearts to halos, crafted from 9ct and 18ct gold in a variety of tones such a rose, yellow and white gold and set with shimmering pearls and scintillating diamonds. 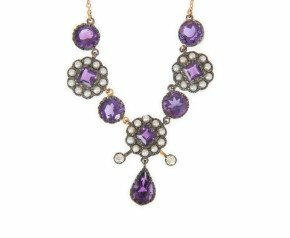 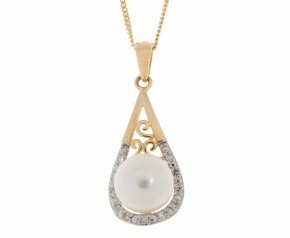 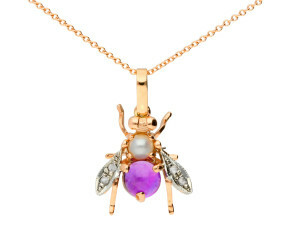 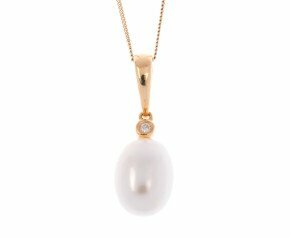 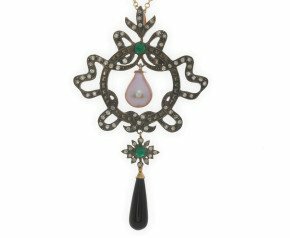 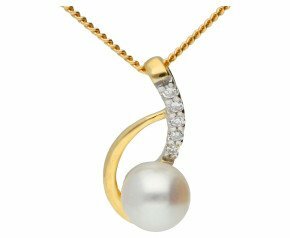 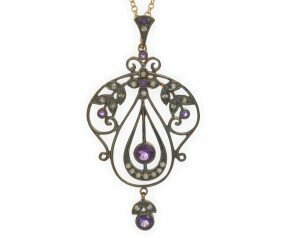 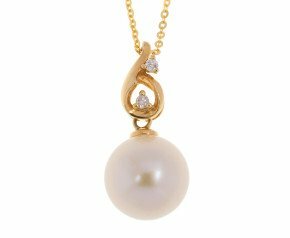 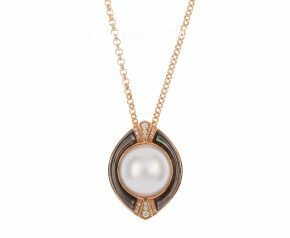 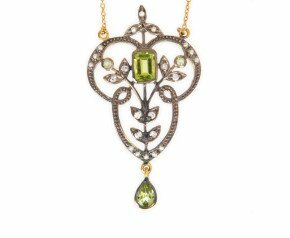 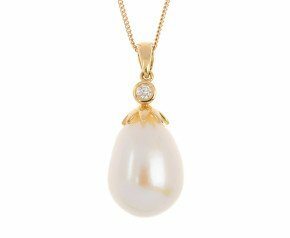 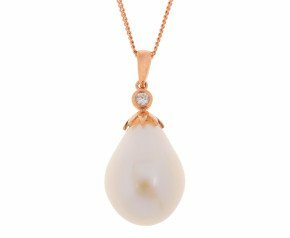 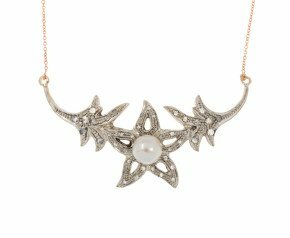 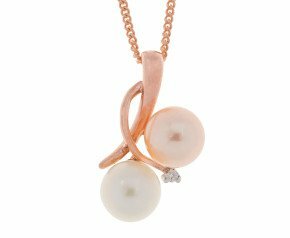 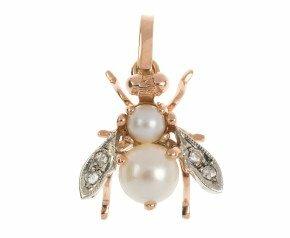 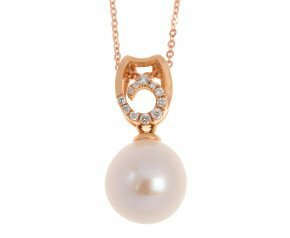 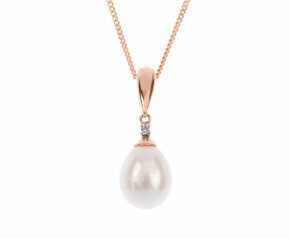 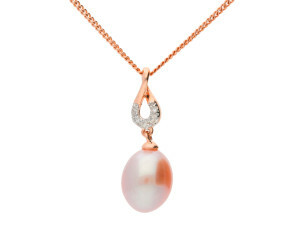 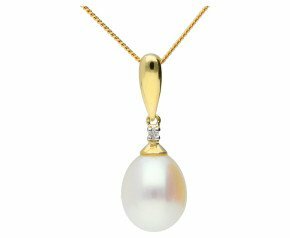 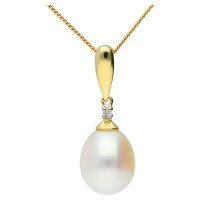 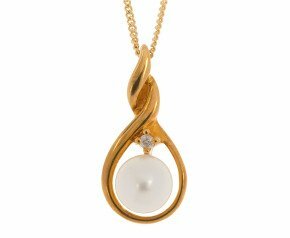 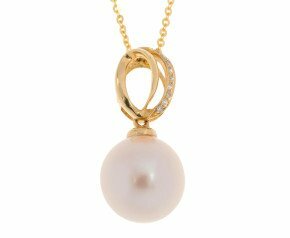 A variety of pearl and diamond pendants and necklaces crafted in gold and set with delicious iridescent pearls and sparkling diamonds.